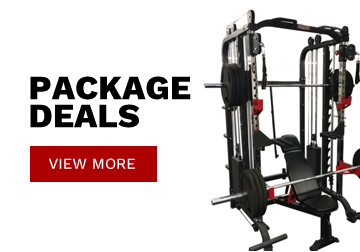 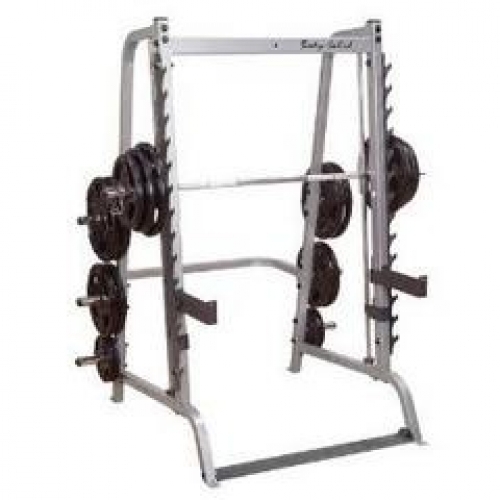 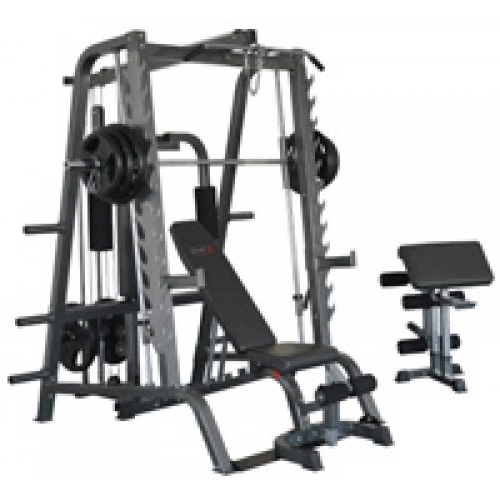 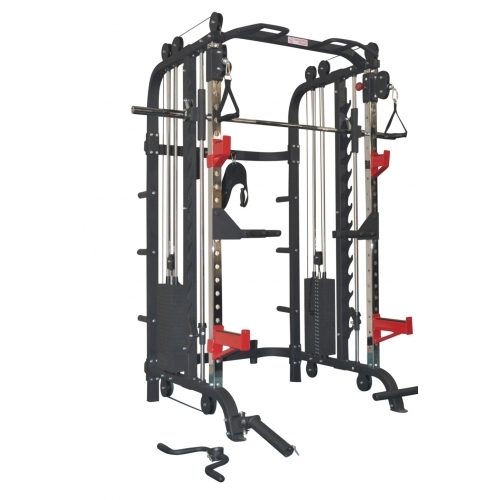 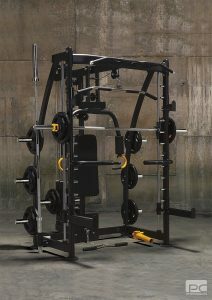 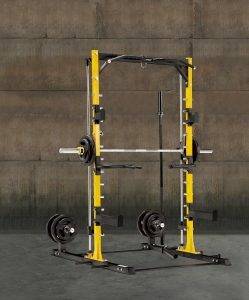 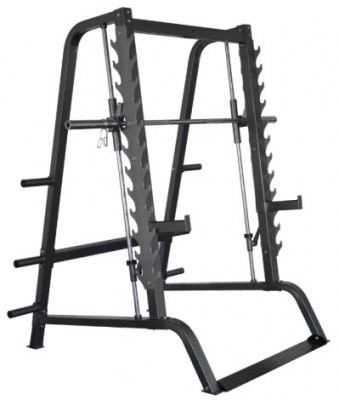 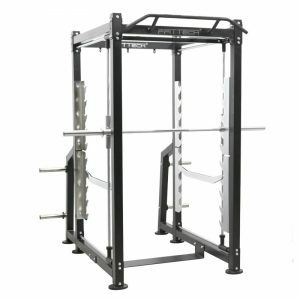 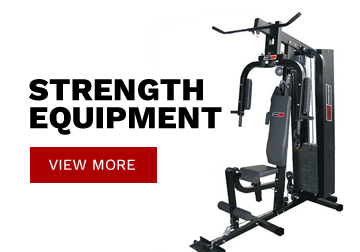 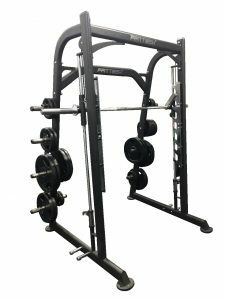 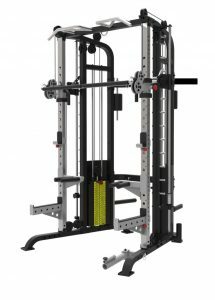 The Inspire SCS Smith Machine is available as a smith machine or a power rack (alone). 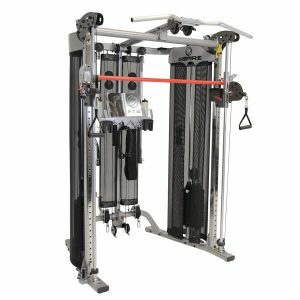 The SCS provides unique iso-lateral exercises, accommodates smith bar and free weight bar simultaneously. 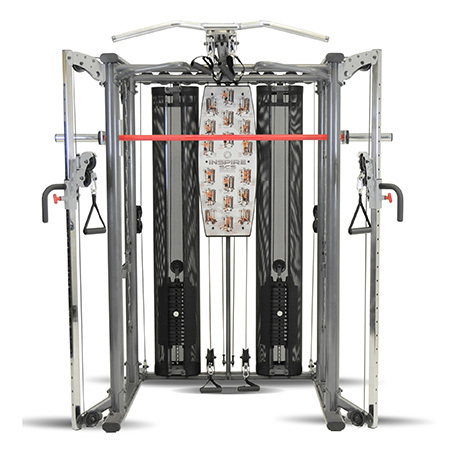 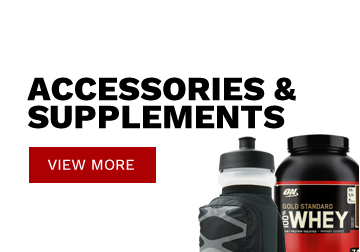 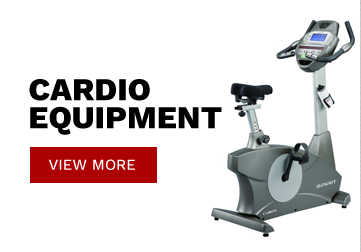 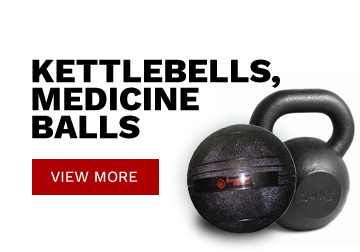 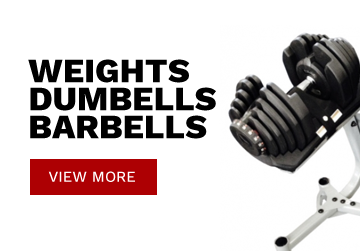 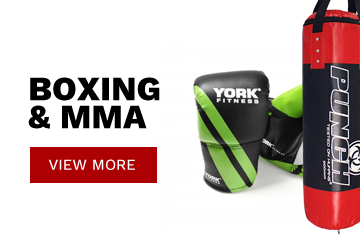 With its adjustable high/low pulley system you can perform a variety of functional and sport specific exercises. 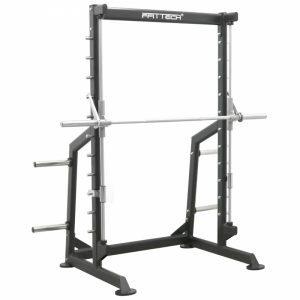 The pull-up bar is adjustable in height to accommodate low ceiling clearance. 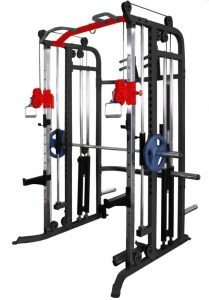 The Inspire SCS has electrostatic powder coat finish offering a durable, maintenance free finish as well as a smooth bearing system and maintenance free action.